As a vlogger, you’re more than a video creator. Your growing online audience makes you into a social media influencer as well. The influence you have on your followers and viewers opens up more doors for earning potential than you may realize. Here are four ways that you can monetize your social media presence. 1. Let your fans order special video shoutouts with Cameo. Cameo is a site where users can order video shoutouts from their favorite online creators and celebrities. If you have a substantial following, then you can sign up to give shoutouts. For a fee, fans will be able to hire you to make short videos for birthdays and other celebrations. 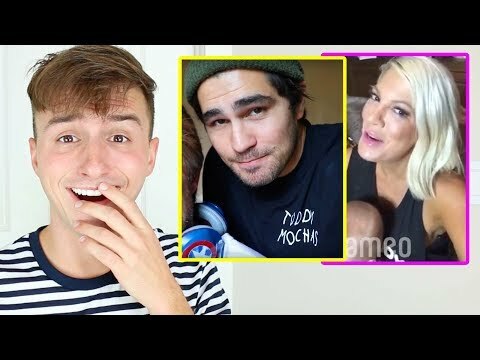 YouTuber Lucas Cruikshank made a video about booking celebrity shoutouts from Cameo. He even ordered a video from his little brother and fellow vlogger Jacob Cruikshank. 2. Review free product samples through Influenster. Once you connect your social media profiles to Influenster, you’ll be eligible to receive and review free product samples. The more followers you have, the more products will be available to you. This is a great way to grow your audience through trusted reviews as well as try new things. Many YouTubers who work with Influenster turn their sample hauls into unboxing videos. 3. Become a brand ambassador. Many fledgling clothing and lifestyle companies hire brand ambassadors to show their products off on social media. The companies you work may provide both compensation and free products. All you have to do is post about the company on social media. Check out this video for more information on becoming a brand ambassador. 4. Participate in sponsored content campaigns with Famebit. 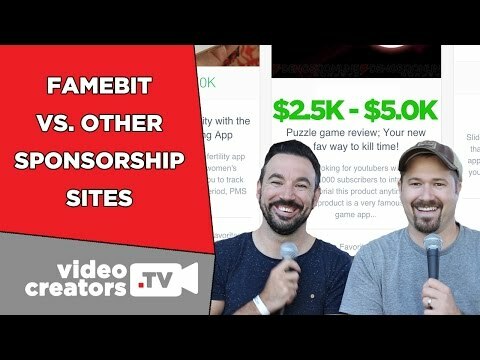 Sites like Famebit connect online creators with brands that want to sponsor them. After signing up, you can scroll through campaigns that align with your channel and choose the ones you want to apply for. There are opportunities for channels of any size. Watch this video to learn more about YouTube sponsorship sites. As a YouTuber, what you say on social media carries a lot of influence over your audience. Monetize your social media presence by working with the sites mentioned above.